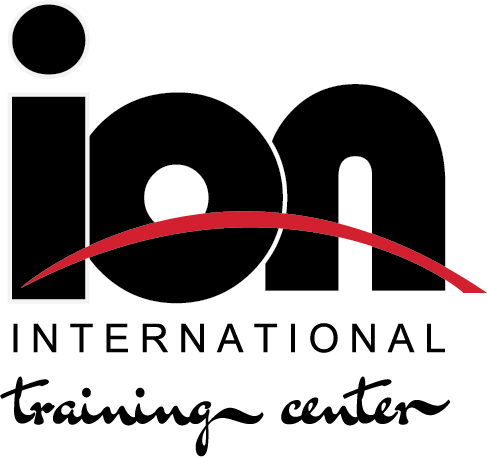 Ion International Training Center offers Virginia's Premier Adult Hockey League experience. The IAHL is designed for players of all abilities - from Beginners to Advanced, men and women. No matter the skill, promoting and maintaining our FUN-FRIENDLY-SOCIAL culture is mandatory. Players and Goalies have substantial hockey abilities, skills, knowledge and experience. Have played at a high level in all areas of the game. They understand the rules, team concepts, are skilled a stick handling, passing, puck control etc. They are in good physical shape. Players and Goalies at this level have had significant coaching or played significant youth hockey as a child and are comfortable skating in a fast-paced game and can keep up with the play. They are in average physical shape, may be slowing with age and moving down from higher ranks. Simply put, players are average in most areas of the game. Players and Goalies at this level are becoming more comfortable skating forward but can skate backwards fairly comfortably. They are probably just getting comfortable with positional play, learning to skate with their head-up, learning the rules, team concepts and understand offensive and defensive zones. Players and Goalies at this level are just learning and becoming more comfortable on their skates but still have a hard time with skating both forward and backwards. They've acquired some basic skills to get up and down the ice but still struggle with carrying the puck, making passes and taking shots. This level is for the true beginner who has never played the game nor have had much experience watching or following the game. The level of physicality in this game should be nil although players should understand that accidental collisions will occur because players haven't mastered controlled skating.